Nefes was a child bride who was sold to a businessman. Captured by her husband, she has become the victim of violence with her son. She failed to escape from her husband, Vedat, and every try resulted negatively. Nefes struggled to explain every beating of Vedat to her son, trying to convince him that this is just a game. Nefes' brother, her only relative, has died when rescuing her. 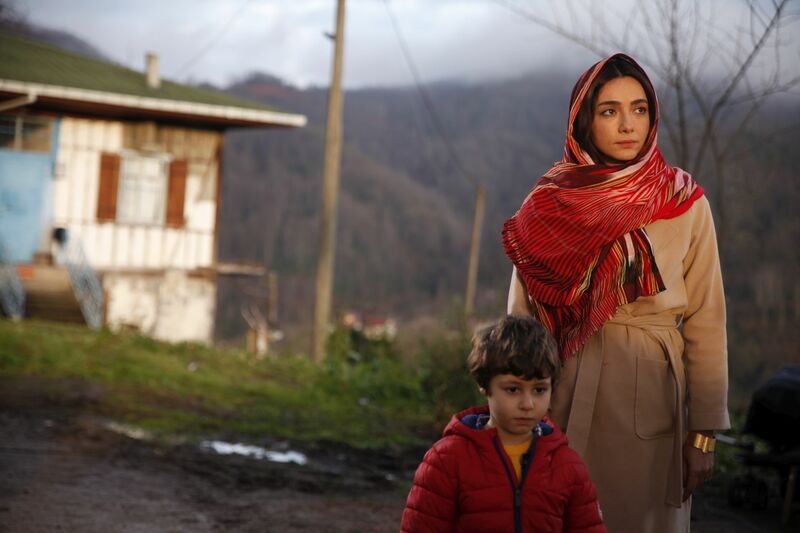 A businessman from the Blacksea region, Mustafa, travels to Istanbul to make new agreements with Vedat and he brings his family along with him. 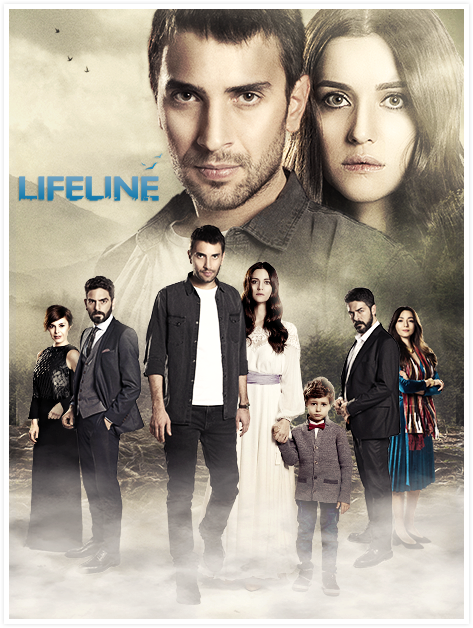 Mustafa and his family stays in Vedat's house and Mustafa's young brother Tahir notices that Nefes is effected by domestic violence. Unfortunately Tahir can't do anything to help Nefes. 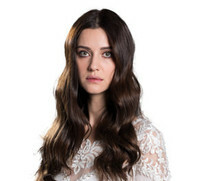 However, Nefes makes plans again that evening to escape from the house and she hides into Tahir's van with her son. Her plan is to get out of the van after leaving home and start a new life with her son. But things don't go as planned, Nefes and her son fall asleep in the back of the van. They find themselves in Trabzon, Blacksea. 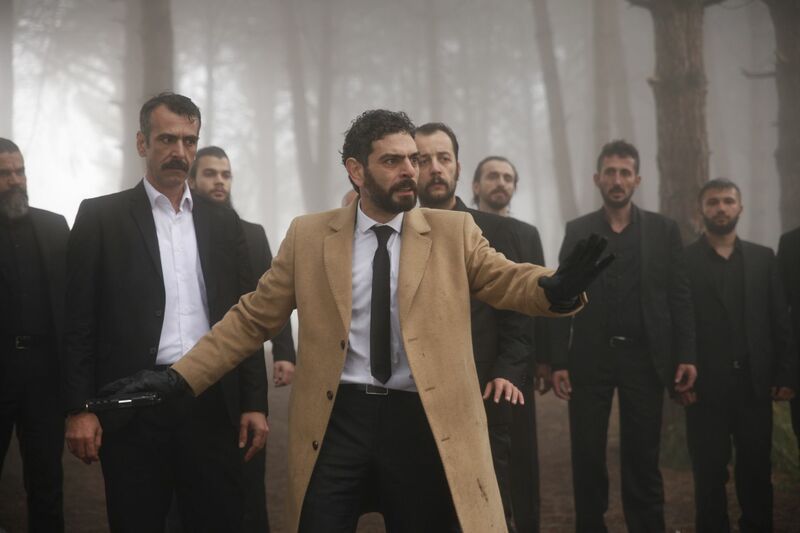 Tahir discovers these two fugitives in Trabzon and he doesn't have a clue that he'll get into a big battle to save them.